A headset is good for listening to music but without sense of ambiance while playing games? A headset is good for playing games, but grating on the ear while listening to music? to satisfy the needs of both music and games! 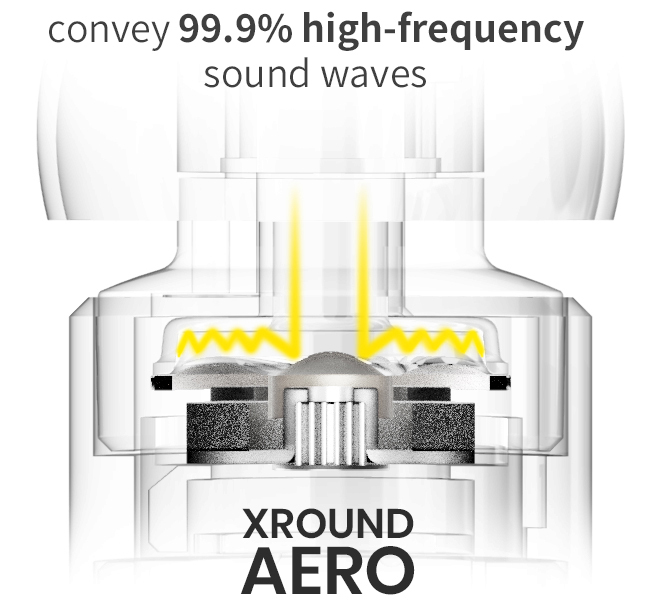 Through the unique aerodynamic patented design, 3D acoustic tuning technology, XROUND AERO is a super headset generally for experiencing wide-ranging, comfortable and pleasant sound fields when listening to music and giving clear spatial direction and precise enemy position when playing games! Good headsets should not be created for one kind of listening content only. 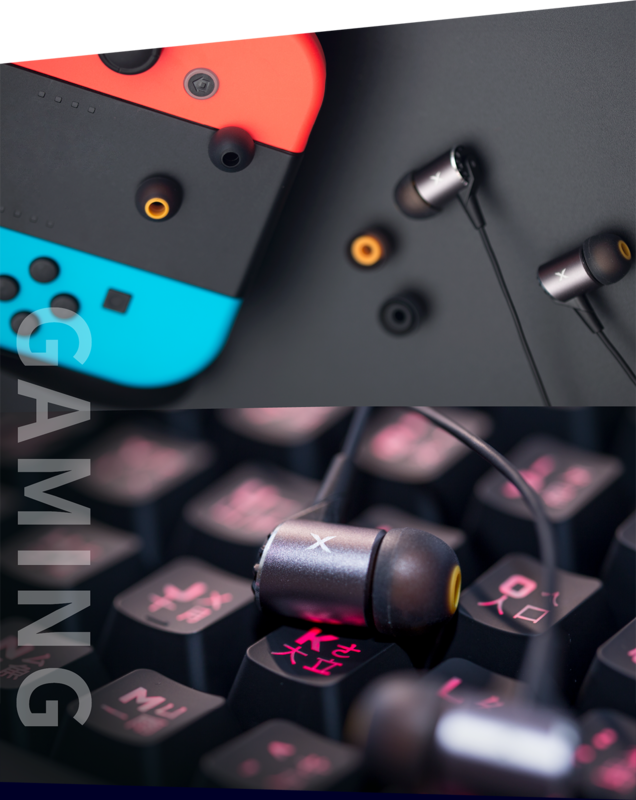 XROUND AERO is designed for your auditory needs, allowing you to listen to music, play games, and is suitable for a variety of listening content. 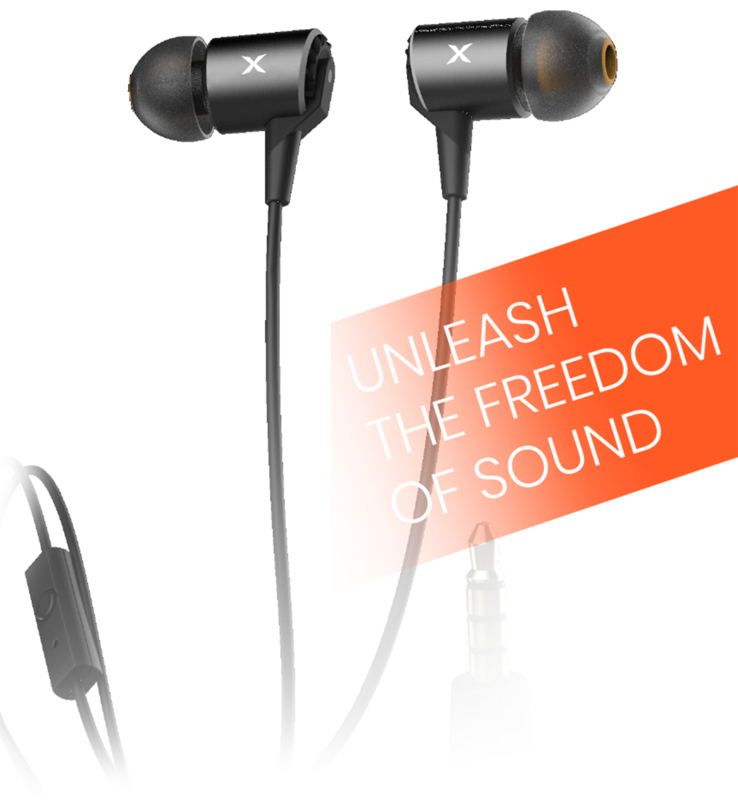 XROUND creates ultra-high quality earbud headsets for you! AERO faithfully presents the sound details, making the sound field more open and allowing you to enjoy the openness of the space beyond the headset. Easily experience the original sound of the musicians and singers for the most authentic listening experience. AERO precisely conveys any detailed sound effect and phase in the game, no matter if it’s the sound of footsteps, knife slashing, gunshots or the subtle sounds of reloading by the enemy, it can be quickly transmitted to your ears, allowing you to find the enemy quickly and take the advantage to grasp victory! 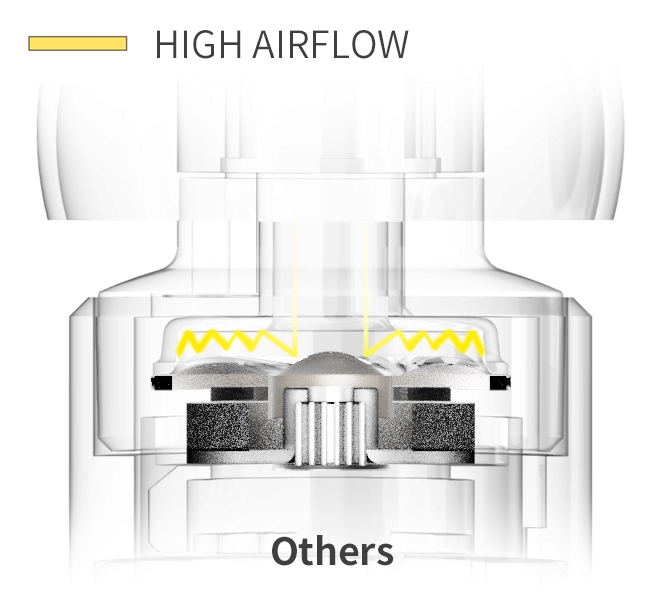 We found that airflow is an important factor affecting the sound quality.  Therefore, we use three aerodynamic technologies to make the AERO headset into highly versatile earbuds for both music and games.  AERO adopts a patented single unit air–guided tuning material to enhance transient reactions, optimize high and low frequency performance, allow a flatter sound curve for clear sound definition, which is the key technology allowing AERO to be so versatile in its applications. Generally, the single bore front chamber is made of ABS plastic material that would easily cause high-frequency power diffusion and significant frequency distortion. The AERO single bore uses the SPCC chrome steel port to fully reflect the high frequency. The high-frequency power diffusion speed will affect the sound volume and spatial sense. 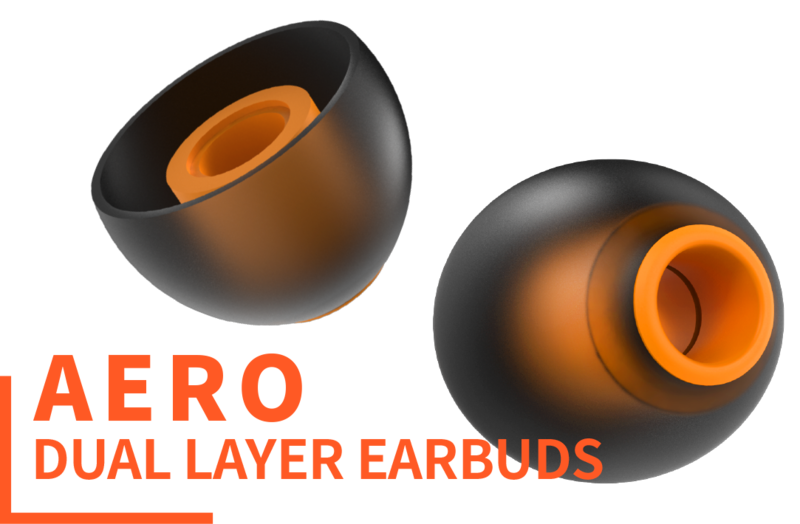 AERO uses the aerodynamic theory to extend the air path and retain more high-frequency power as compared to other earbuds. This prevents diffusion of the details of sound, enhancing sound clarity, providing better high-frequency extension to make spatial sense more obvious, for it to be easier to feel the broad sound field when listening music and feel the sense of presence when watching movies. 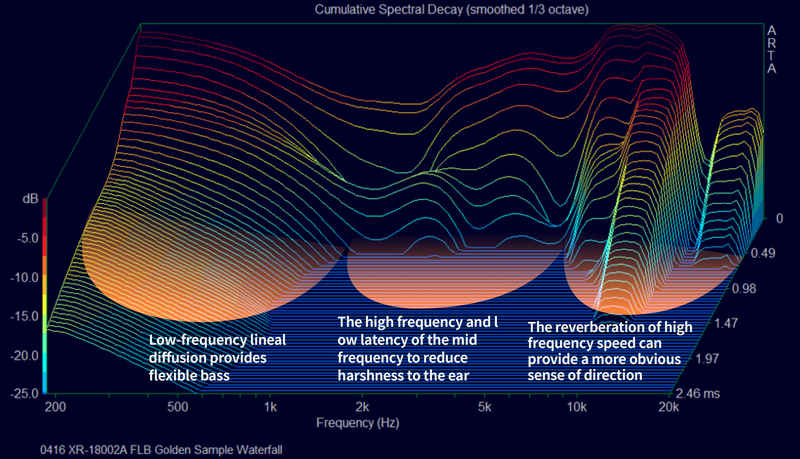 We found that the key to good or bad sound is the “speed of decay of reverberation”, not just the frequency response! 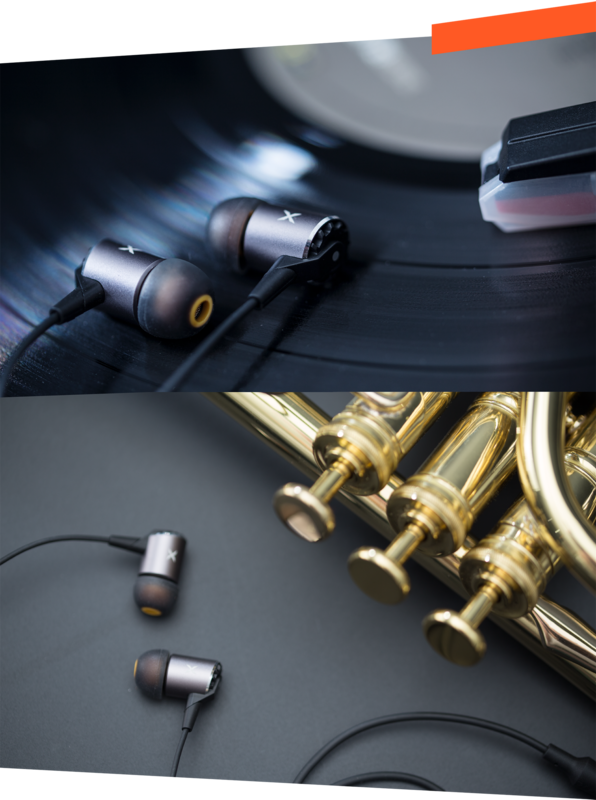 AERO increases the time data during tuning, presents the decay status of sound reverberation through 3D Cumulative Spectral Decay (CSD), allowing us to fine-tune the AERO earbuds. For example: the low-frequency lineal delay can provide a clear bass and distinct sound, while the delay of mid- and high-frequency may reduce the feeling of harshness to the ear and moderate reverberation of high frequency may give a more obvious sense of direction. 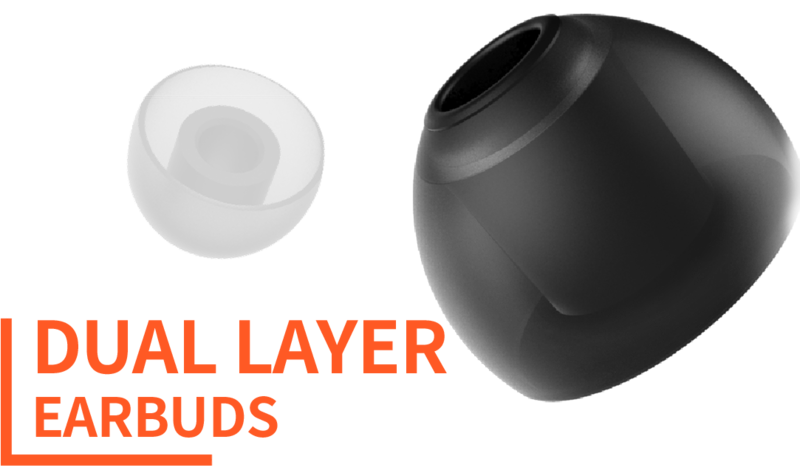 We use the principles of aerodynamics and acoustics to design earbuds with different hardness, allowing users to replace them according to their own needs and adjust the sense of sound to optimal condition.  with different thicknesses to provide a large bass shocking listening experience. 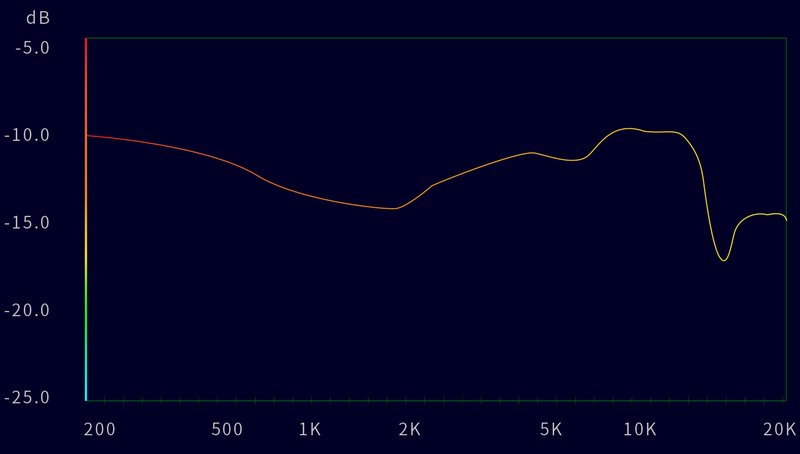 distinct layers and a broad sound field tone of mid- and high-frequency.